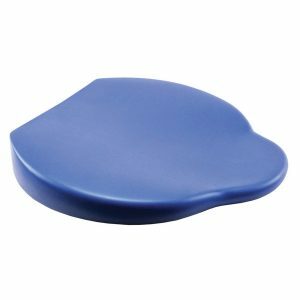 The Movin’Sit Junior cushion is an air – filled wedge which may be inflated slightly. The cushion tilts the pelvis slightly, helping the spine maintain its correct s-curve. 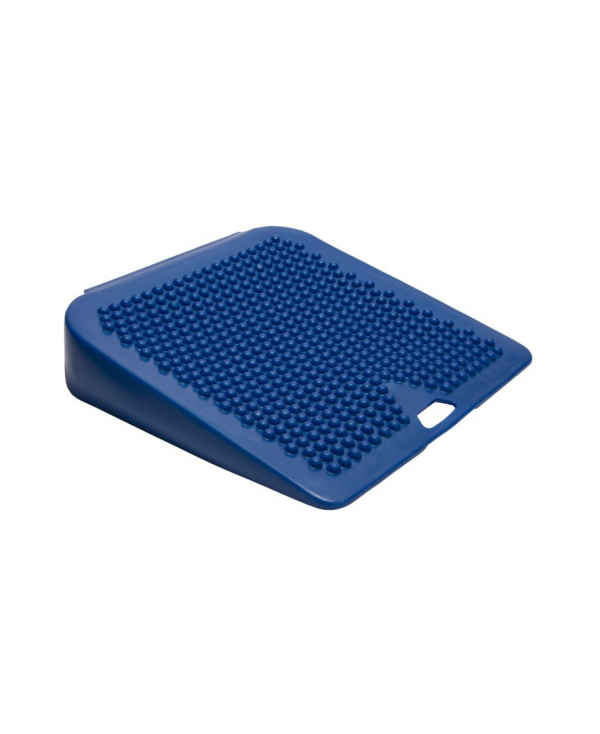 It is intended for children who may have a slumped posture at the desk or on the floor. It’s design activates intrinsic trunk muscles to support the spine. The added benefit of this cushion is that because it is slightly inflated, it is therefore unstable – just like a ball. 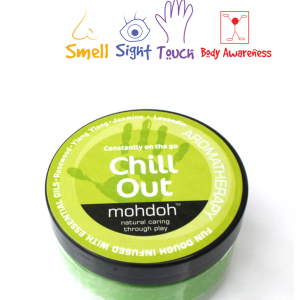 Therefore it allows some wriggling and movement that may be needed to support attention. A great resource to use during group floor time or to assist a child to sit for long periods during assembly or desk work! Measuring at 26cm x 26cm, it is ideal for primary school chairs.